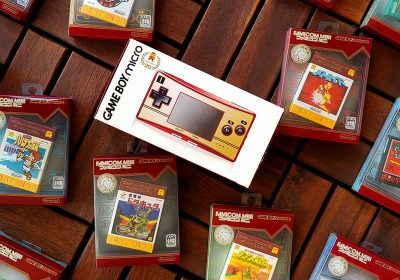 The RetroGaming 101 series is aimed at gamers who are just starting out in the classic gaming scene or are curious about an older console or handheld that they don’t know much about yet. Those of you that are especially knowledgeable about the featured machine, I encourage you to add any information that you think would be beneficial into the comments section. If you are new to the featured console, and still have questions, you can also use the comments section and I will do my best to help you out. 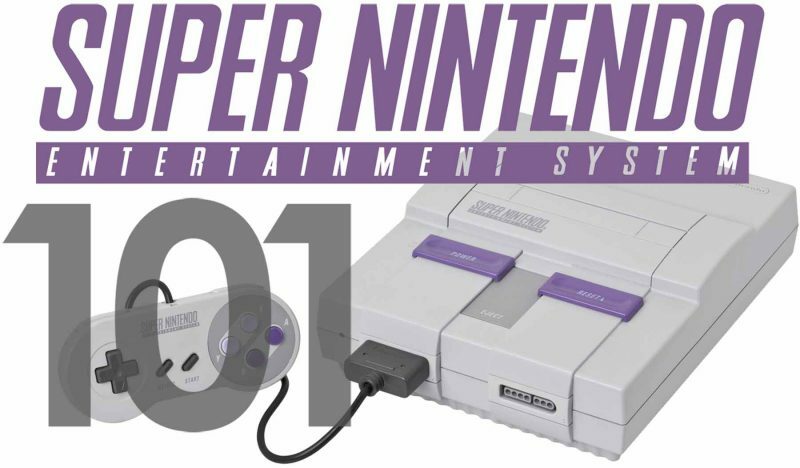 The Super Nintendo Entertainment System (SNES) was one of the big players in one of the most heated console wars of all time and remains as one of the most treasured consoles of all time. 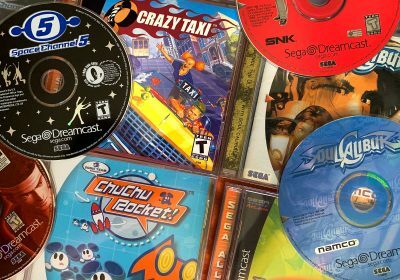 Its robust game library and high nostalgia level make it commonplace in a classic gaming collection. 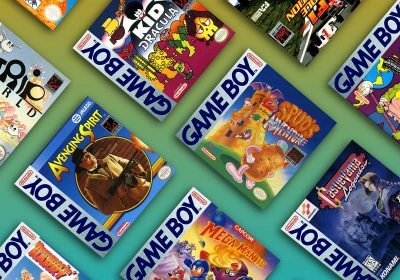 This guide should help classic Nintendo newbies jump right in and long-lost SNES owners find their way back to their former love. I want to thank racketboy contributer, Integrity for piecing much of this guide together and those other members on the forum that helped list points of interest for this post as well. Nintendo’s second console (known as the Super Famicom in Japan) was designed by Masayuki Uemura, who also designed the NES. Nintendo did not originally intend to make a successor to the successful NES, but as Sega’s Genesis/Megadrive started picking up steam and Nintendo saw its numbers slip in the market, this sparked the planning of a new console. The release of the Super Nintendo started one of the greatest console wars in history between Nintendo’s Super Nintendo System and Sega’s Mega Drive/Genesis. The Super Nintendo has some of the greatest pack in games of all time, starting with the American launch title, Super Mario World. Super Mario All-Stars was also included with the system at a later date. Even with the launch of 32 bit systems SNES still proved it was a strong contender in the market. Nintendo of America didn’t stop producing the Super Nintendo until 1999. In Japan the Super Famicom continued to be produced until September 2003. Nintendo continued to innovate with controller designs by having four face buttons and two shoulder/trigger buttons. This design served as the primary inspiration to nearly every modern console controler after the 16/32-bit era. Nintendo took a firm stand on the type of content in SNES game with its censorship standards. The most famous example was the SNES version of Mortal Kombat, which did not contain its tradmark gore. Nintendo eventually loosened its censorship standards once the ESRB rating system was implemented. Nintendo started development with Sony for a CD add-on for the SNES (similar to the Sega CD) which was code-named Play Station. The SNES had a very well-rounded game library supported by both first-party and third-part developers. Games That Defined The SNES – these games are the most famous and memorable of the SNES library. They were the best games for the machine at the time of its release, and many still hold up well to this day. The Best Undiscovered SNES Games – if you want to explore the hidden gems of the Super Nintendo to round up your collection, this is the guide to explore. The Cheapest SNES Games Worth Your Time – If you want to quickly build up a collection of high-quality games without spending much money, take a look at these favorites — many of which are under $10. In October of 1997 Nintendo released an SNES 2, this version was slimmer, stripped of the S Video connection and RF output. It came bundled with Super Mario World 2: Yoshi’s Island at a price of US$99. A similar Super Famicom Jr. was released in Japan around the same time. In recent years, there have been a number of SNES clones reaching the market, so of which play both NES and SNES games. 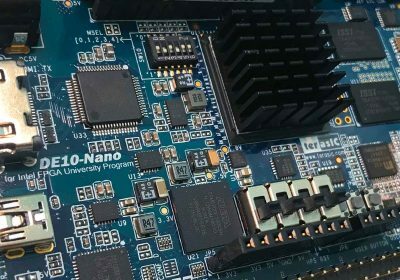 These clone are affordable, but reliability may be a concern. 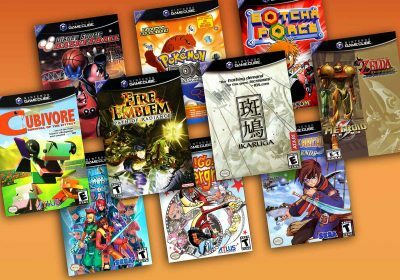 In addition to an obvious plethora of great first party titles, Nintendo had an extremely strong third party showing including but not limited to strong support from: Capcom, Konami, Tecmo, Square Co., and Enix. The system was able to, in most cases, was able to reproduce more accurate arcade experiences (primarily Street Fighter 2) that the Sega Genesis. The console hardware is extremely durable and has a long life span. The Super Nintendo’s powerful graphics, sound, and add-on processors made up for its slower primary CPU. The video PPU (Picture Processing Unit) allowed the use of Mode-7 effects and 32768 colors. The audio subsystem is almost completely independent from the rest of the system and produced some impressive soundtracks and sound effects during its lifetime. Games that required more graphic processing power were shipped with internal chips, such as the Super FX ship in Starfox, Stunt Race FX, and Yoshi’s Island. The Super FX was the most famous add-on chip, but there were many others that were implemented in a variety of games. The Super Nintendo can use AV and S-Video cables from the N64 and Gamecube, and vice-versa. Slow CPU meant little bits of lag on earlier games upon start up and sometimes while playing, specifically in fighters and shooters. Strange specialized video hardware meant inconsistent performance. The SNES 2 model lacked S-Video output. The machine little pricier than you would expect when searching on eBay or Amazon (however finding them at a thrift store, pawn shop, etc is pretty common). The console’s plastic shell is infamous for becoming highly discolored. While many machines still look as they originally did, there are a relatively high percentage of machines that have a strong yellowed tint. Due to the cardboard boxes used, games can be a challenge to find complete and in excellent condition. Be prepared to pay a premium if you want to collect complete games. Use S-Video For Best AV Quality – Don’t get stuck with the RF adapter. S-Video is the best quality you can get for the SNES, followed by Composite (RCA). 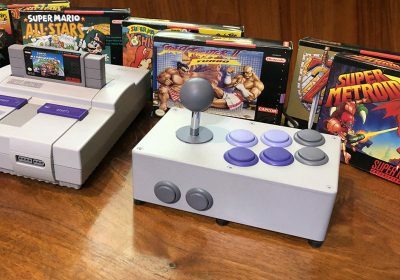 Wireless SNES Controllers – Messiah Entertainment has produced some modern wireless controllers for the Super Nintendo that have recieved some great reviews. Multi-tap– allowing simultaneous play of up to six players (to my knowledge the only games that take advantage of this are Bomberman and Secret of Mana). Converters such as Action Replay– Allowed the use of cheats in games and the playing of imported games. Usually featured a slot for a game for your region and the import you wanted to load. Nintendo Super Advantage – The follow-up to the popular NES joystick is great for arcade ports like Street Fighter 2. SNES-to-USB Adapter – In case you want to emulate SNES games on computer, you can get afforable adapters to turn your standard SNES controllers into gamepads for your PC for a more authentic experience. Super Scope– The SNES Light gun. Not a very strong library of games that support this, most likely due to the fact that is considered one of the worst Light Guns in video game history by many fans. Official Nintendo Two Button Mouse– This plugged into controller port 1 or 2. Only a few games were compatible with it such as Mario Paint and Might and Magic III. The Satellaview– Only released in Japan, this accessory allowed the Super Famicom to connect to a Satellite network “St. GIGA”. Games and demos could be downloaded at a certain time to a BS-X Special Broadcast Cassette containing 1 megabit of flash ram. ZSNES is generally regarded as one of the best SNES emulators out there and has been ported to many different platforms. Check out our ZSNES installation and configuration guide for more details on getting started (tge Windows PC version was used for the guide). There is a particularly strong SNES emulation community for handhelds such as the PSP, Nintendo DS, Gizmondo, and GP2X. Nintendo’s Virtual Console service for the Nintendo Wii console marks the introduction of officially sanctioned SNES emulation. Games are usually available for a small cost. There haven’t really been any SNES-based compilations, but many SNES games have been ported to the Gameboy Advance. You can usually find an SNES with a couple of games and a controller on eBay for around US$50. Some of the more rare titles can run you between US$50 and US$100 (with some exceptions breaking the hundred dollar mark) but many titles are available at a fraction of that cost. I do not think you fully understand what it means,but you sure about that,Sewart?…. Nintendo wanted to create a CDRom drive for their Snes only and unicaente to compete with the Sega in first,by the Sega CD / Mega CD,for compete with the new wave of interactive video games FMV launched by Sega CD,and then with the Nec PC Engine CDRom2 / TurboGrapX-16 CD-Rom,to the idea of ​​technological innovation based on CDRom support,followed in turn by Sega, with the Mega CD / Sega CD. In the end they did not succeed and some went the PlayStation, but that’s another story! You may want to update this at some point. This article was written in 2008 after all; I’m sure affordability has changed since 10 years ago. ZSNES has also no been updated since before this article was written, and doesn’t look very good in HD monitors, while SNES9X does. I’m hoping to update it in the next few months 🙂 But thanks for the specific points to focus on — that does help! If you even want to pitch in as a contributor, just lemme know! I bought the Super Nintendo for my grandchildren (7 and 5), they are having a difficult time figuring out what to do to win the games. Are there any games on this system that are easier for them to learn and understand and easier to play? I’m in the same type of situation as my son is 4. We’ve started playing Donkey Kong Country together (it has a nice 2 player mode). I think the difficulty level is pretty manageable as they get used to it. Some puzzle games like Tetris, Dr. Mario, or Puzzle League could be good too.